As we race toward the new year, we are excited to introduce our new fall interns: Annie, Emily, and Nicole. We couldn’t be more pleased to have them on board, and we can’t wait to collaborate with them on a variety of client initiatives. Curious to learn more about MCG’s freshest faces? Read on. Annie O’Brien is currently a marketing major with a collateral in human resources management at the University of Tennessee. 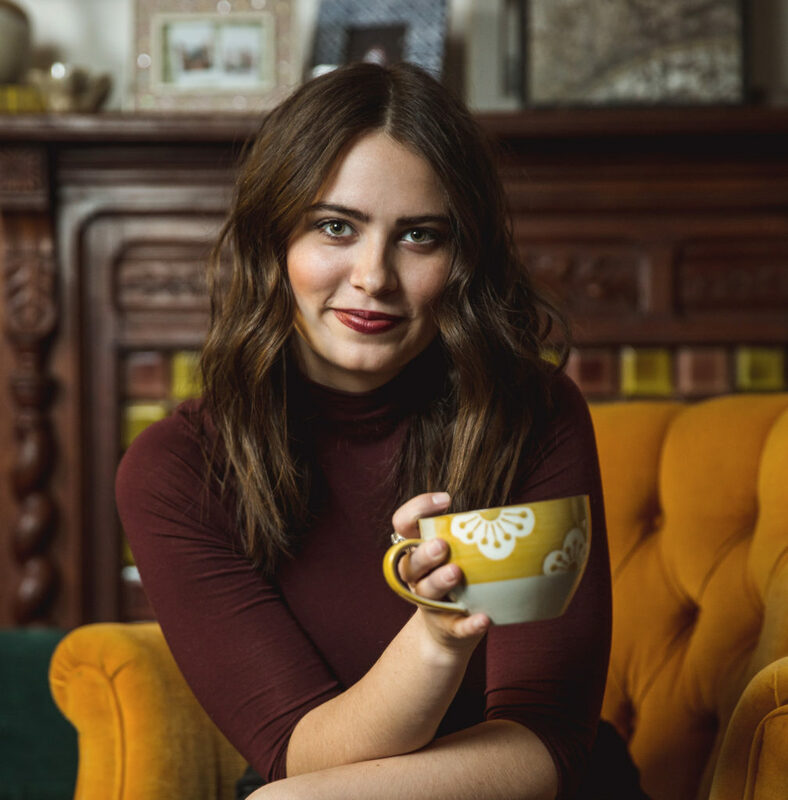 Having grown up in Nashville, Annie hopes to return there after graduation or adventure to Chicago to work in marketing for the entertainment industry. Annie was interested in working for Morris Creative Group because of our experience with branding and market research projects. Outside the office, Annie is an avid concert and music festival attendee who loves practicing yoga and eating good food around Knoxville. Some of her favorite places to hang out in Knoxville are Balter Beerworks, The Crown and Goose, and Scruffy City Hall. Most days, you can find her listening to My Morning Jacket and St. Paul and the Broken Bones at her desk. Fun Fact: Annie is a low-key cat lady. 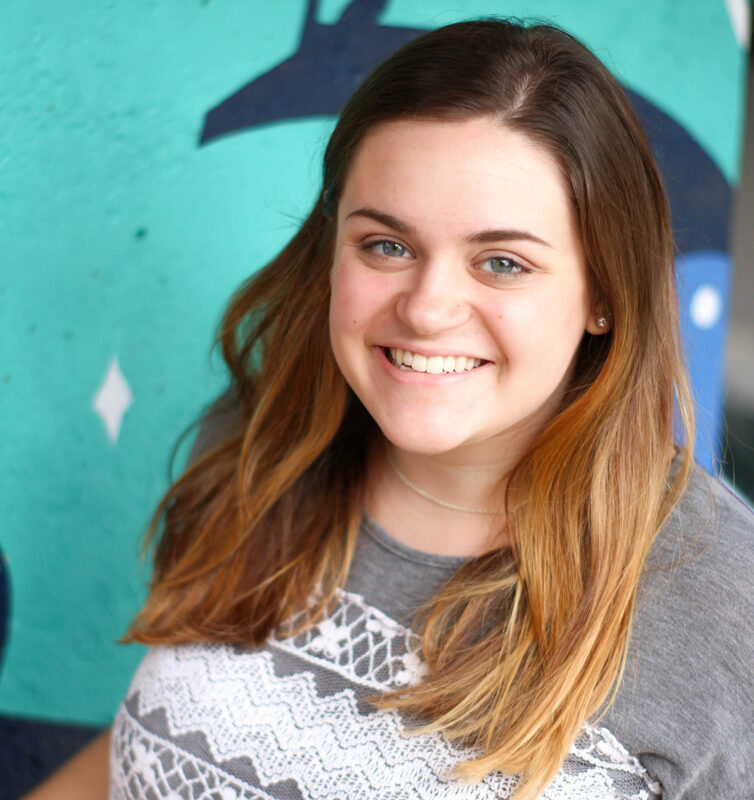 A Knoxville native, Emily Breeden is currently finishing an associate’s degree in design for web and print. Previously, she graduated from the University of Tennessee with a bachelor of arts in communications. 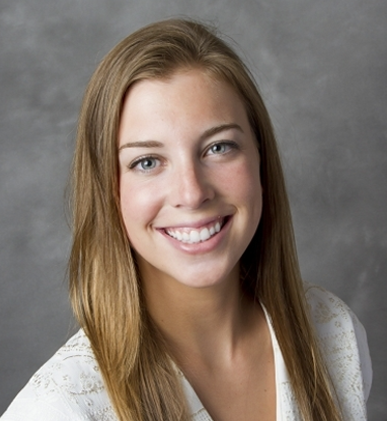 Emily chose to intern with MCG to gain experience working with a smaller local firm. After completing her secondary degree, she aspires to join a local agency’s creative team where she can be involved with designing and developing the brands that make her hometown unique. When she’s not at the office (or moonlighting as a bartender at Aubrey’s), Emily enjoys spending time with her dog Beau, watching Game of Thrones, and listening to The Strokes. On the weekends, you can probably catch her having brunch at Oli Bea or sipping a drink at Public House. Fun Fact: Emily practiced ballet for 11 years. Nicole Maestri is currently pursuing her bachelor of science in advertising with a minor in business administration at the University of Tennessee. She grew up in Syracuse, NY, but has lived in Tennessee for 7 years. She chose to work for Morris Creative after hearing about the friendly staff and small-agency atmosphere. Someday, Nicole hopes to become a creative director. Nicole spends a lot of her free time raising money for the East TN Children’s Hospital through UT’s VOLthon. But when she’s not hard at work, she enjoys reading, painting, and rewatching her favorite movie, How to Lose a Guy in 10 Days. On the weekends, you can find her studying or hanging out with friends at her favorite coffee shop, The Empty Cup. Interested in becoming an MCG intern? We’re always accepting applications. Send your resume and portfolio to careers@morriscreative.com. We look forward to hearing from you!